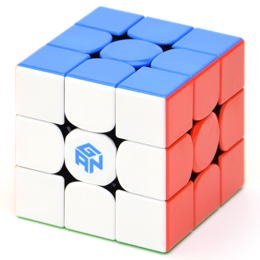 The GAN356 X is the best cube so far. The things that really make it stand out for me are the butteriness, speed, and algorithm fluidity. If you were to choose between the GAN356 Air SM and the GAN356 X, I would definitely go for the X. The main differences between the SM and the X are the feeling, and the fluidity when I do high-TPS algorithms. The feeling of the X is soft, light, airy, and buttery. I really like the feeling of being able to have high-TPS without having to hold back to avoid popping, etc. The SM has a soft feel, but it feels sharper when doing high-TPS algorithms and solves. Also, the SM is much slower than the X, which again, holds me back from being able to have high-TPS. I set up my X with green GES, 0.6 tensions, and clear GMS. All I lubed it with was a little DNM-37. I feel this setup is great for any level cuber. I think my switch to the X from the SM was a good decision. The SM was good, but the X is just a lot better for me. 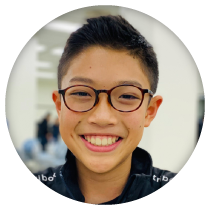 I think that the GAN356 X is a great buy for beginners and advanced cubers that are looking to better their times in comp!